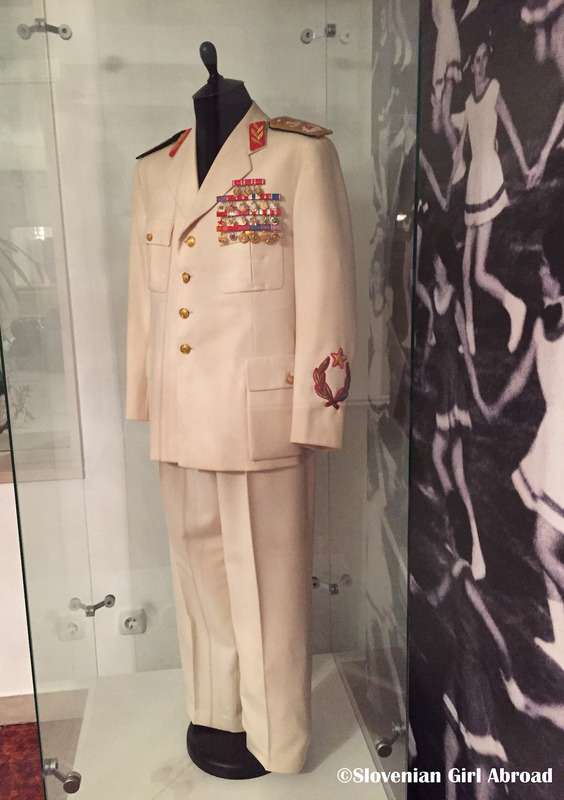 The main emphasis of the museum is the persona of the former lifetime president of Yugoslavia Josip Broz Tito. 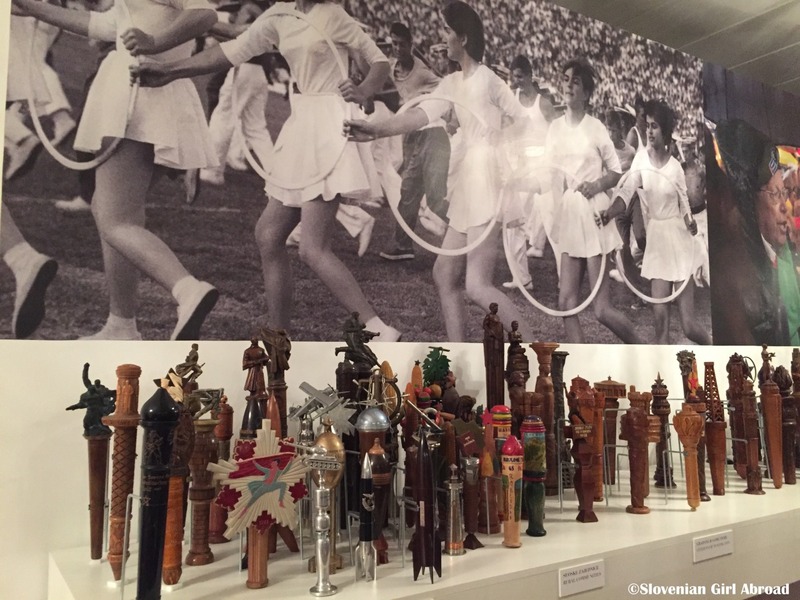 In fact, the main exhibition at the Old Museum (one of three museum buildings), is a collection of the Tito’s personal objects, thousands of batons used in the annual “relay of youth” which took place on 25 May each year to celebrate Tito’s birthday and the gifts Tito received by various foreign dignitaries, statesman and delegations. Moreover, the museums premises also contain the so-called “House of Flowers“, which is the final resting place of Tito. Therefore, the much more accurate name for the museum would be “Museum of Tito”. The permanent exhibitions are presented in very traditional way, I found a bit dull. The objects in display cases are accompanied with the labels with the basic informations in Serbian and English. Because I am familiar with the history of Yugoslavia, I found the information on the labels sufficient, but I had to give extra explanations to my friends who had no prior knowledge of the history of Yugoslavia. To my opinion, the best and most informative panel was definitely the timeline of Yugoslav history in the House of Flowers. Even though, we’ve read it in the opposite direction than it was most likely planned (starting with the most recent years), we still got the good overview of the most important events in Yugoslavian history since 1945. The temporary exhibitions are held in the museum building called 25th of May museum. 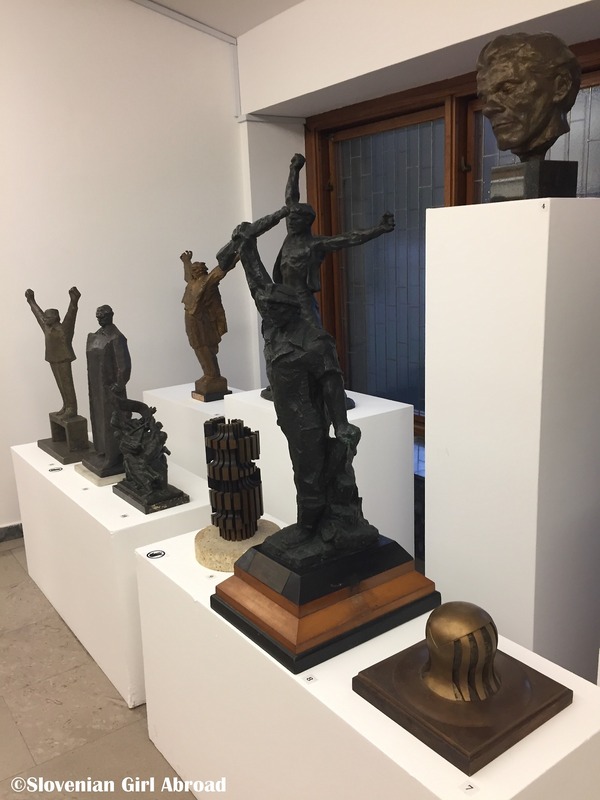 At the time of our visit, we saw the exhibition Yuga, my Yuga – Gastarbeiter stories about the temporary workers from Yugoslavia in Germany and Austria. The exhibition presented on one side the general picture of the expat life, and on the other the personal stories of some of the expats. I think the mix of the text panels, personal objects, posters and videos was a lovely visually attractive attempt to present the topic. However, it had some severe flaws. First of all, there was way too much text to read, it wasn’t well divided into the paragraphs and the fonts were too small to read. Apart from the introductory panel, we didn’t have any motivation to read the panels. Also, while some of the objects were supported by too much text, others completely lacked it. I think we would get the much better view of the topic, if we would read more of the text, but it was simply too much. Curators of this exhibition really need to learn how to sum up the information. Interesting! Thanks for this honest review. With such a fraught political history, I can’t imagine it would be easy to put that museum together! I would love to visit this museum, but I would probably read more about Yugoslav history before I went. The whole region’s history is very sad but so interesting! Yes, I think it is challenging to put up the exhibition on Serbian contemporary history that would be neutral enough not to offend anybody. I agree, the history of the region is sad, but very interesting. Isn’t interesting how we usually found the most painful and horrible events of the history most interesting? Sounds about what I would expect from a museum in Serbia. 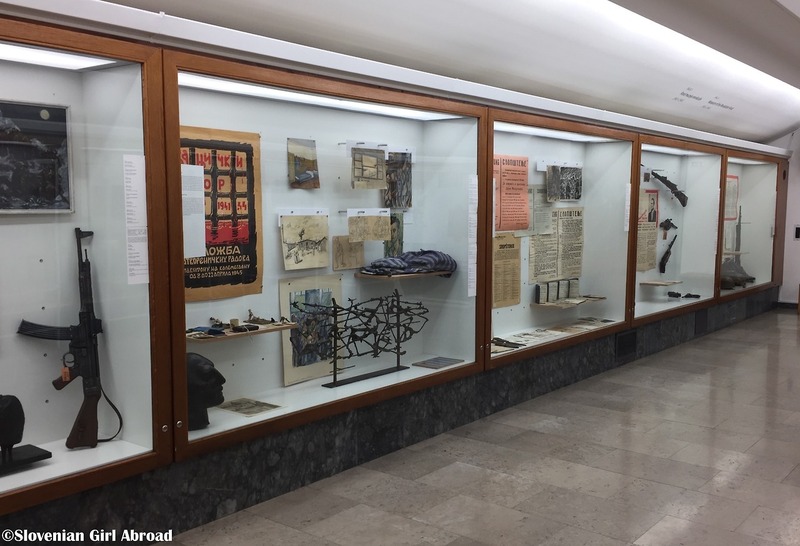 Have you visited similar museums in other parts of former Yugoslavia? Do they even exist? I did, but only in Slovenia: to Museum of Contemporary history in Ljubljana. I think it presents the era from WW1 to the 1990s very well. None of the major historical events is neglected, it doesn’t only show the good sides of this era, but also shows the contested topics (i.e. post WW2 war killings, Dachau trails), The history (including the disintegration of Yugoslavia) is presented from Slovenian point of view, but that’s what’s expected from a national museum. I really liked it. Slovenia was highly involved in selling weapons, and made a lot of money from it, during the war to the Bosnian Muslims and Croats, and it acted as a middleman for weapons from many other countries. 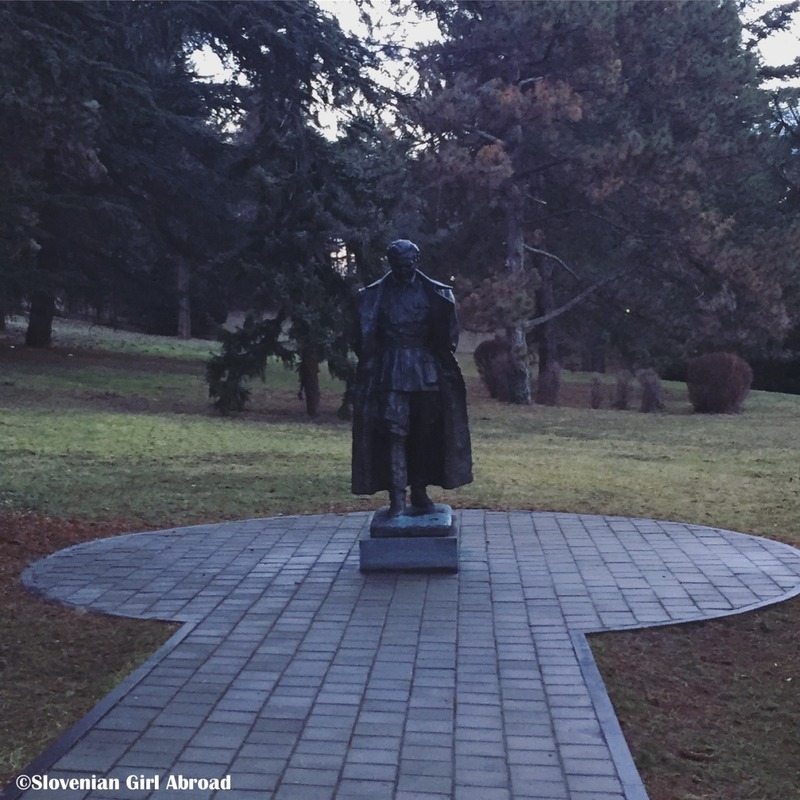 Did the Slovenian museum cover that aspect? Hi JJ! Thanks for the comment! I know about the 1990s Arms trade scandal, but I don’t know if it is mentioned in the Museum of Contemporary History in Ljubljana. It has been a while since I’ve been there, and back then, the permanent exhibition ended with the independence of Slovenia. They did some modifications to the exhibition since then, but I don’t know if they included the Arms trade scandal, sorry.